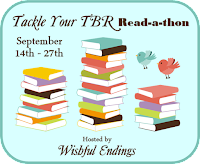 Are You Ready to Tackle Your TBR? 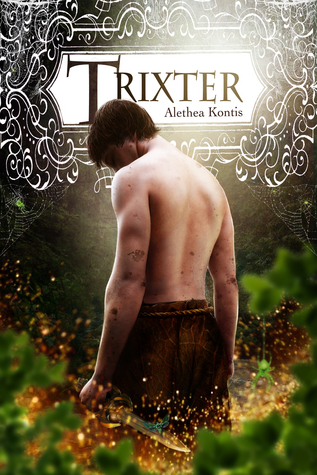 Today on the schedule is solely dedicated to MOI, and to celebrate I am giving away a copy of Trixter! As you know, Trix is the precocious foundling little brother of the infamous Woodcutter Sisters. His antics were the whole reason that Hero happened in the first place…and now he has his own series of adventures! If you’re not familiar with his story, find out a more below, and then don’t forget to enter the giveaway! Trix Woodcutter is the long prophesied Boy Who Talks to Animals. Heís also a foundling prankster scamp who places his family under a sleeping spell so that he can run away from home. Compelled by a vision of his dead birthmother, Trix departs on the eve of a Great Catastrophe, only to find himself caught in the maelstrom. Armed with little more than his wits and the wisdom inherent in all fey-blooded youth, Trix confronts a legendary Animal King, faces off against a ghostly feline, rescues a damsel in distress, and discovers more about himself than he ever wished to know. This entry was written by Princess Alethea and posted on September 20, 2015 at 8:31 am and filed under Bookshelf, Trix Adventures. Bookmark the permalink. Follow any comments here with the RSS feed for this post.